Today I got lost in the Library of Virginia. 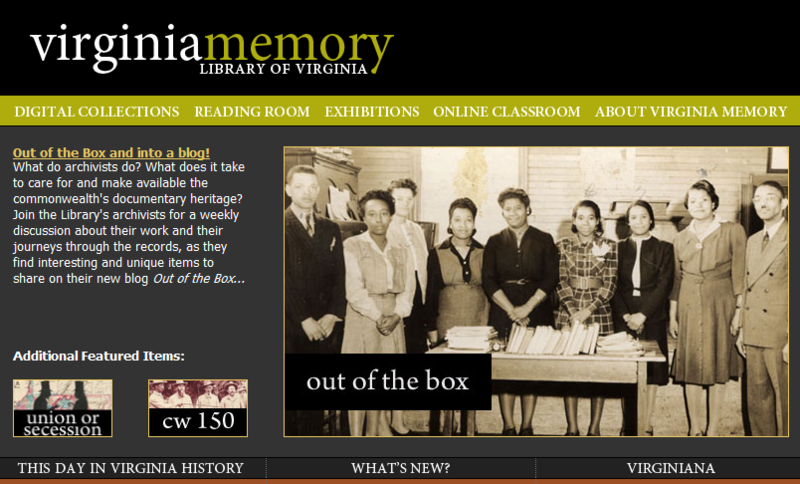 Innocently I entered the “building” at http://www.lva.virginia.gov/ and began to meander through the “stacks” of the Digital Collection. I leafed through “pages” of newspaper records and printed out reams of microfilm data to hand off to some real librarian. Someday soon I will read articles that my ancestors from Mecklenburg County could have read–before, during and after the Civil War. *sigh* I am in heaven. 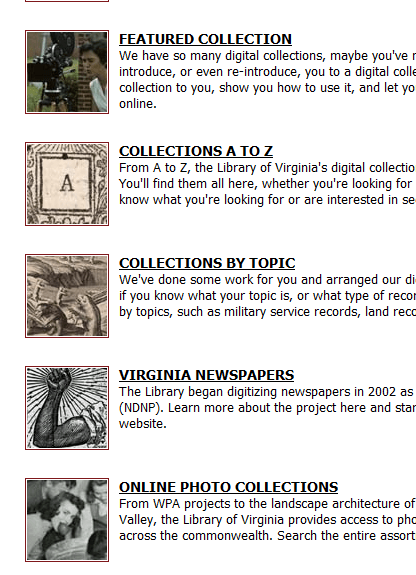 Still curious I wandered back to the collections page and clicked on “Collections from A to Z”. Good Lord!! So many choices! I settled on looking into the Broadsides Collection. As I navigated my way through the hundreds of papers, announcements and ads, I must have clicked on the equivalent of “home”. For suddenly I found myself at this amazing web page: VirginiaMemory. A blog! Features on Union or Secession! 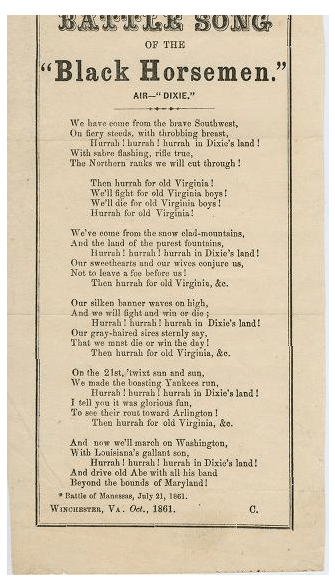 This Day In Virginia History! What’s New! You know where you can find me this weekend! I’ll fill you in next week!